Thank you to our customers, it wouldn’t be possible without you! It’s our mission to pour love of the pizza pie into every pie we design. From the basic traditional ingredients to ethnic blends to custom made requests. 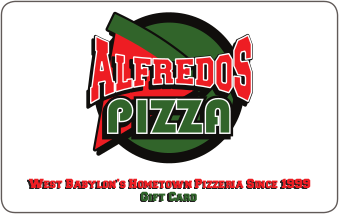 Alfredo’s Pizza gift cards can be used when visiting our store. You can even use Alfredo’s Pizza gift cards when placing a delivery or pickup order online! Share your love with a Alfredo’s Pizza gift card or just make a gift to your self. I cant really think of anything. The food is great. 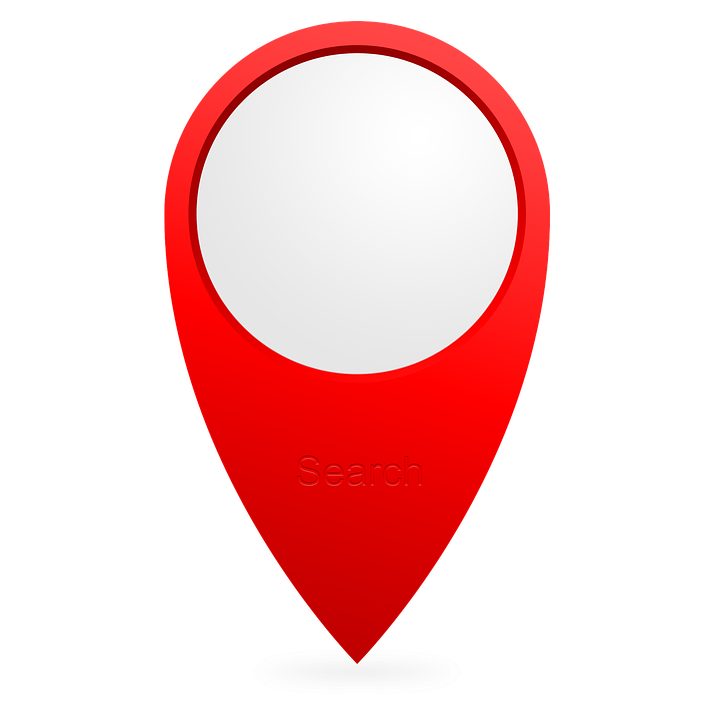 When you order on line ypu know where your food is start to delivered into your hands. Great food, great prices and prompt delivery! Our go to place!